Wonderful selection of tracks. Well done!! 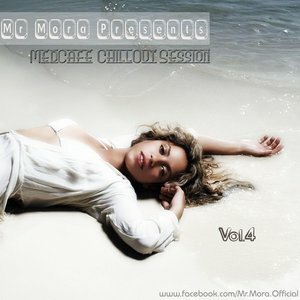 Very nice mix with a compilation of really nice mixes of wellknown lovely tracks.